Russia - I Say Ding Dong Shop - Buy Stickers, Decals & Unique Automobilia. CCCP Oval with Fist Sticker. 5". 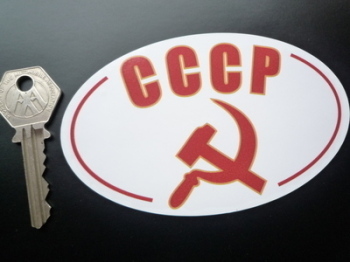 CCCP Oval with Hammer & Sickle Sticker. 5". 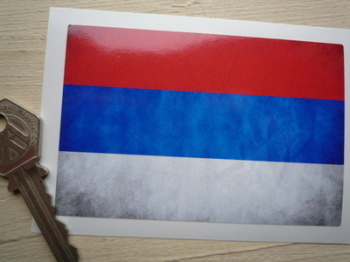 Russia Dirty & Faded Style Flag Sticker. 4". 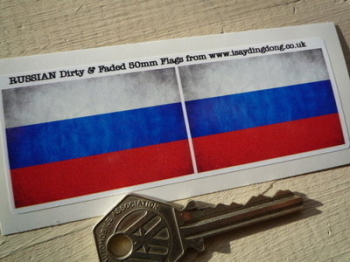 Russia Dirty & Faded Style Flag Stickers. 2" Pair. Russia Federation Volkswagen Campervan Travel Sticker. 3.5". Russia Flag Stickers. 45mm Pair. 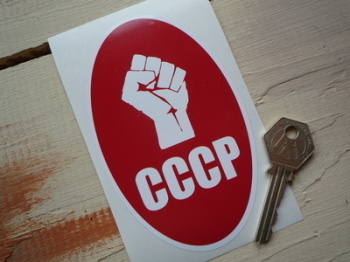 Russia Soviet Union USSR Style Volkswagen Campervan Travel Sticker. 3.5". Russia Wavy Flag Stickers. 2" Pair. 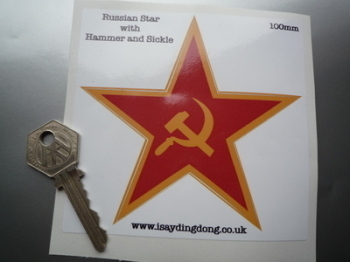 Russian Star with Hammer & Sickle Sticker. 4".